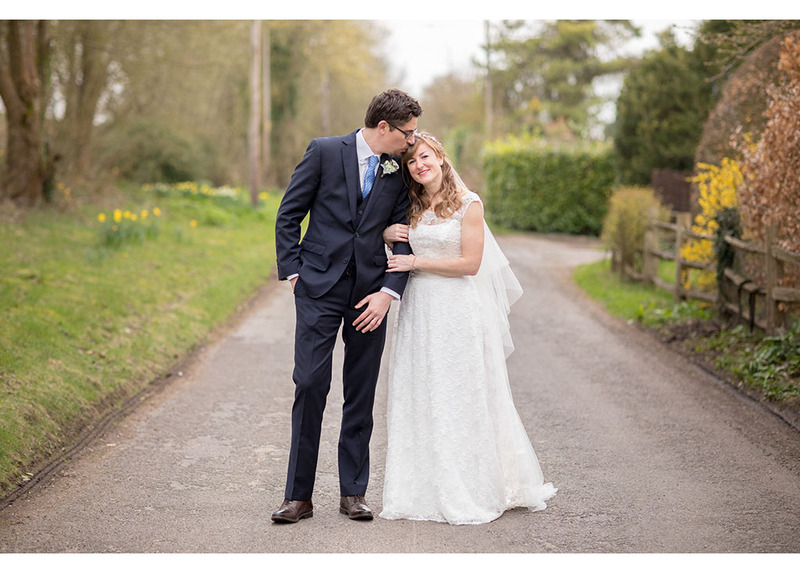 Here’s our first wedding of 2018, shot at the beginning of April. 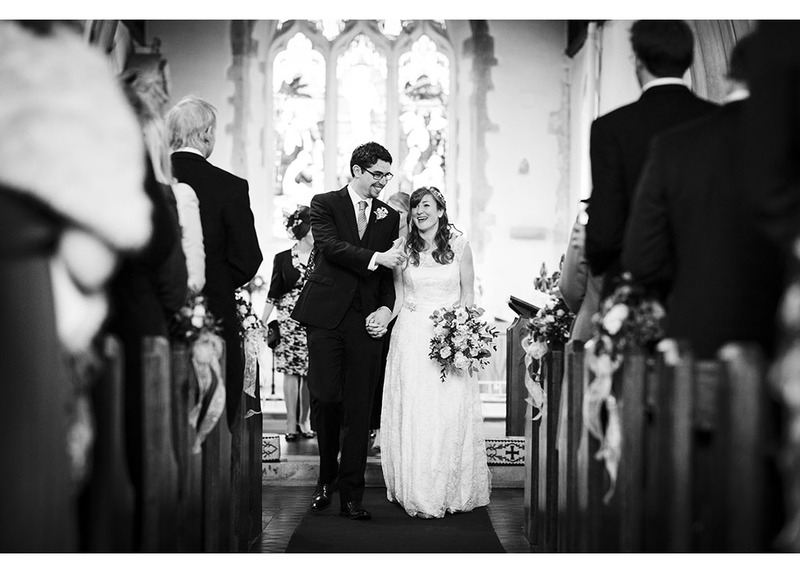 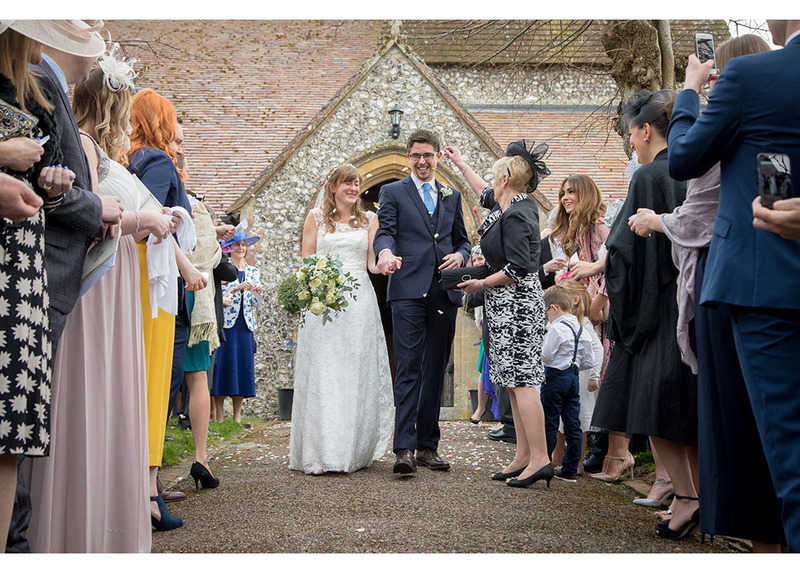 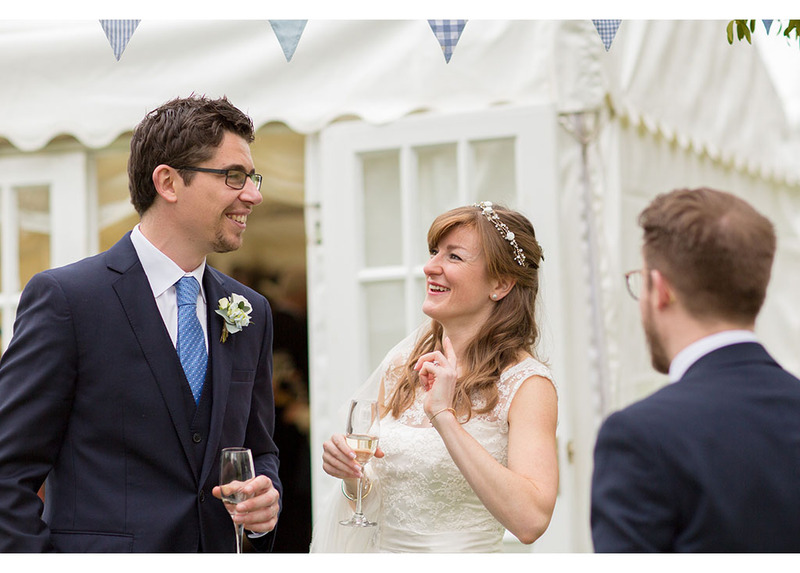 An English country garden wedding set in a beautiful rural village in Hampshire. 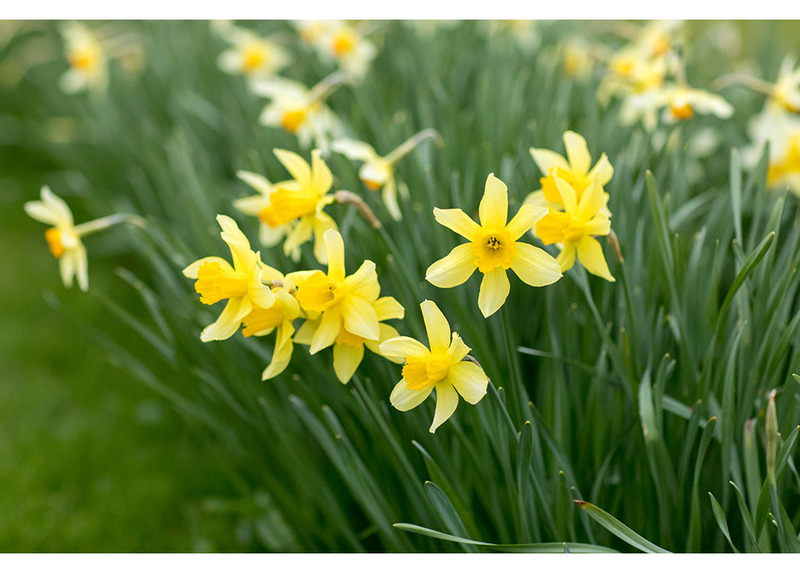 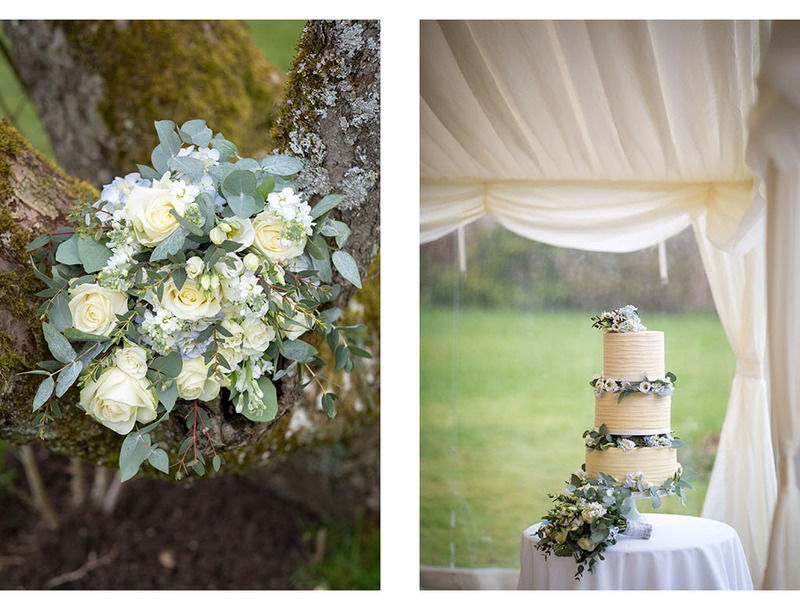 There are lots of lush greens, spring daffodils and pastel blues for Springtime wedding inspiration. 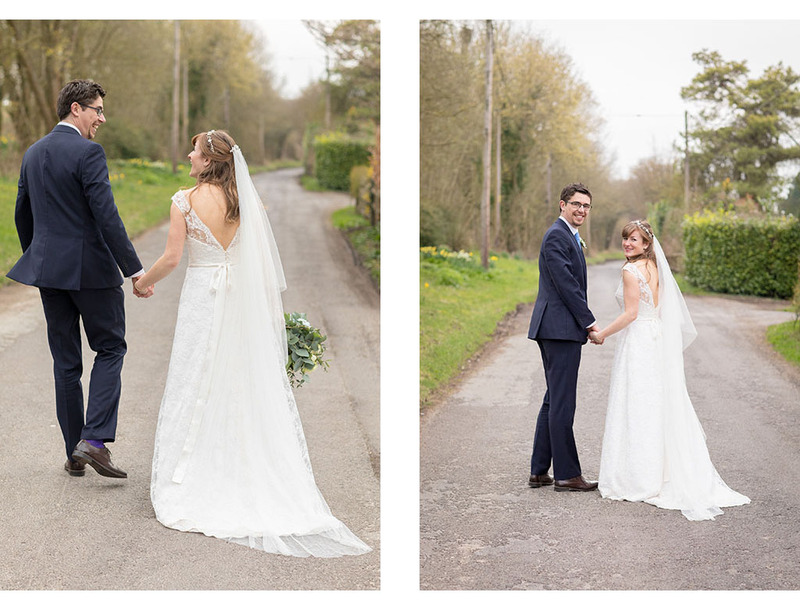 And with a sweet laid-back couple this relaxed wedding full of natural rural charm was just perfect. 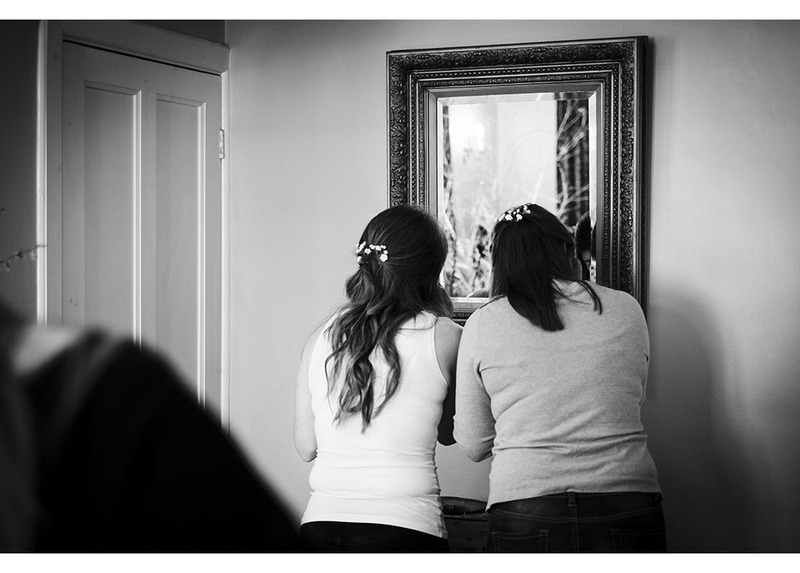 We first met the family in 2010 when we photographed the oldest of 3 sisters wedding. 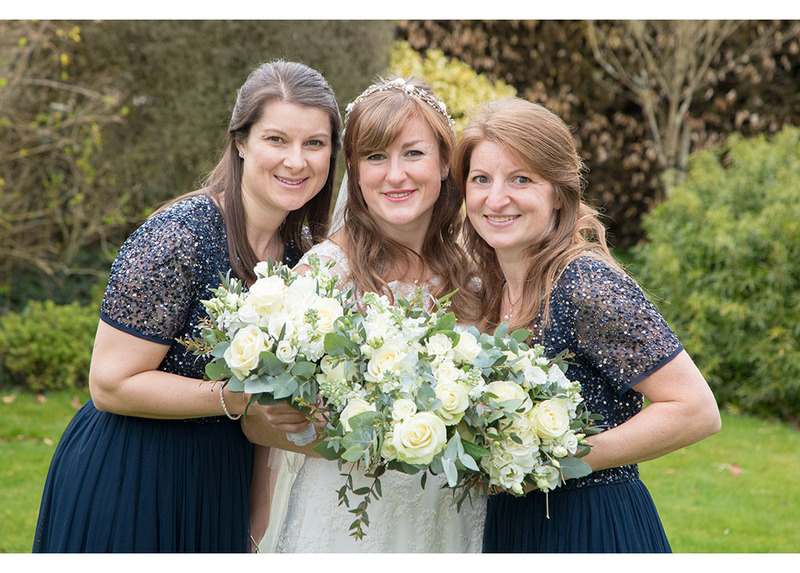 Now in 2018 it was the turn of the youngest sister, Susie, to get married. 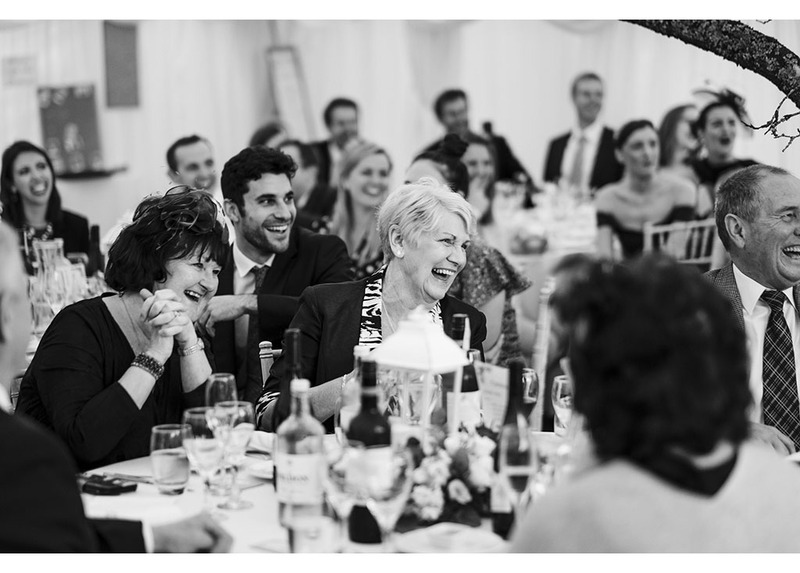 It was so so lovely to meet up with all the family again. 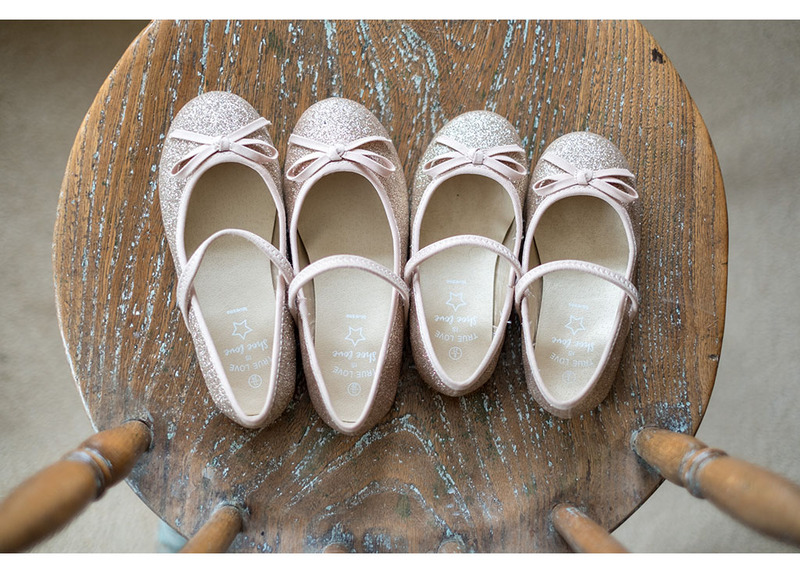 We also met some new additions to the family! 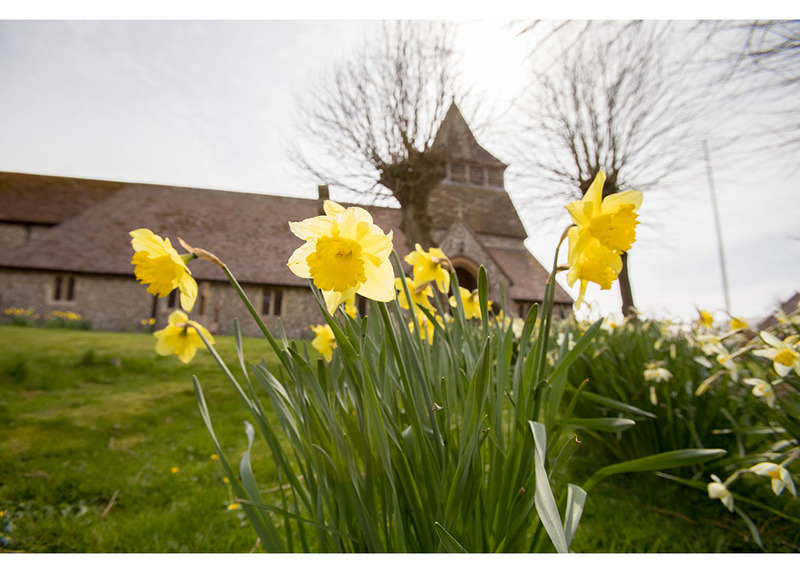 Since our last visit there are now 5 grandchildren. 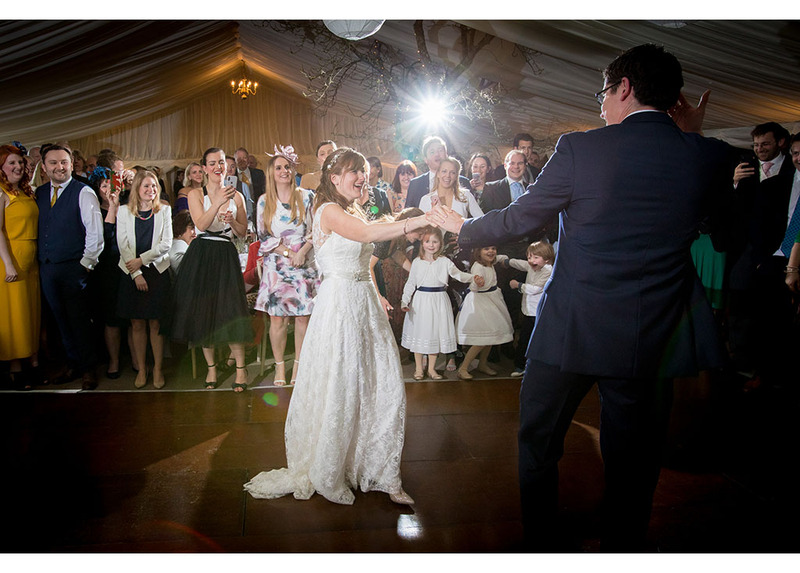 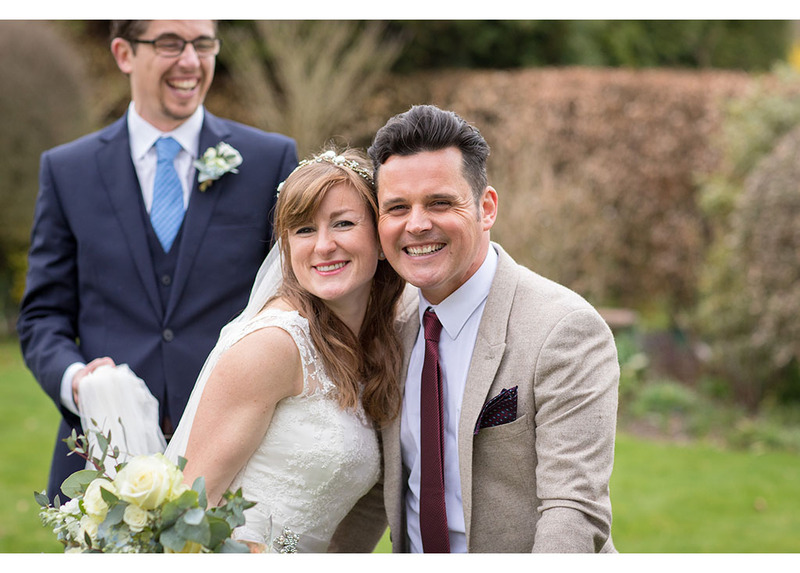 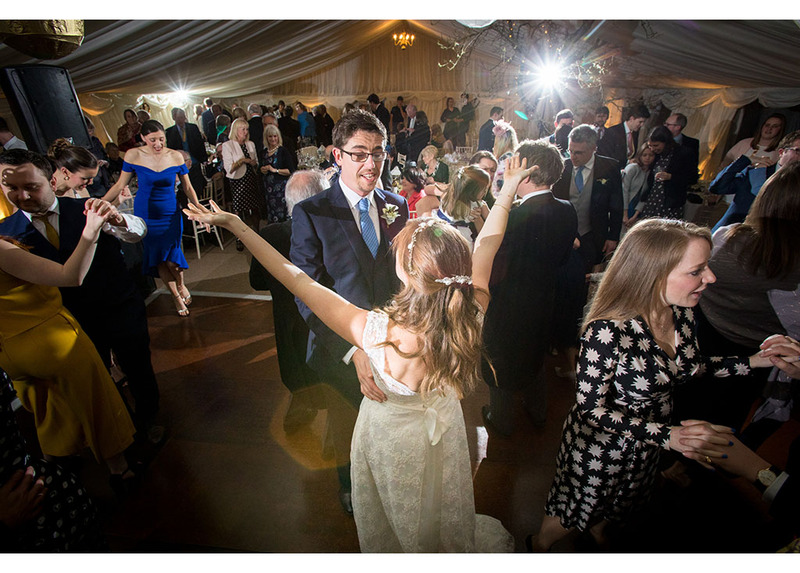 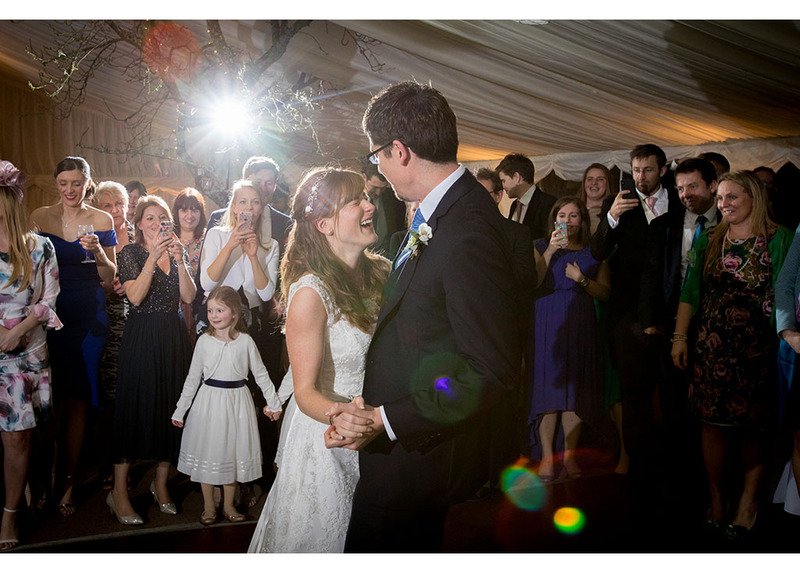 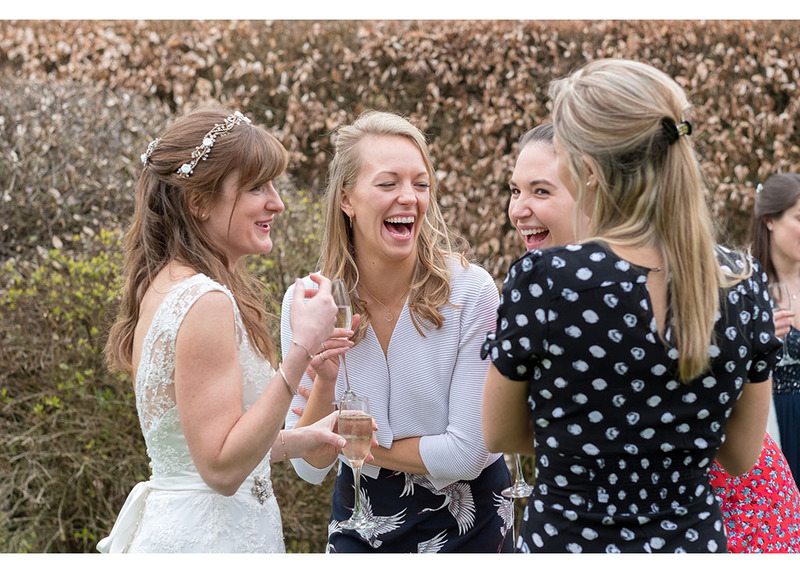 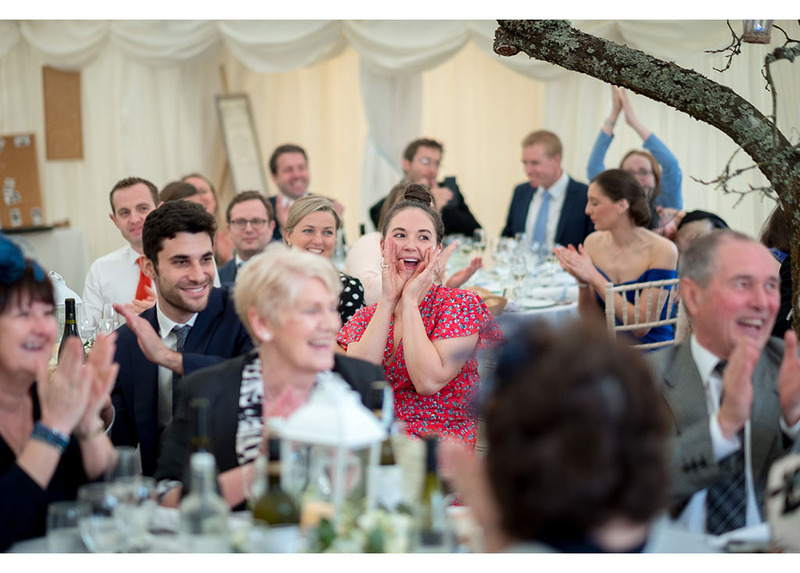 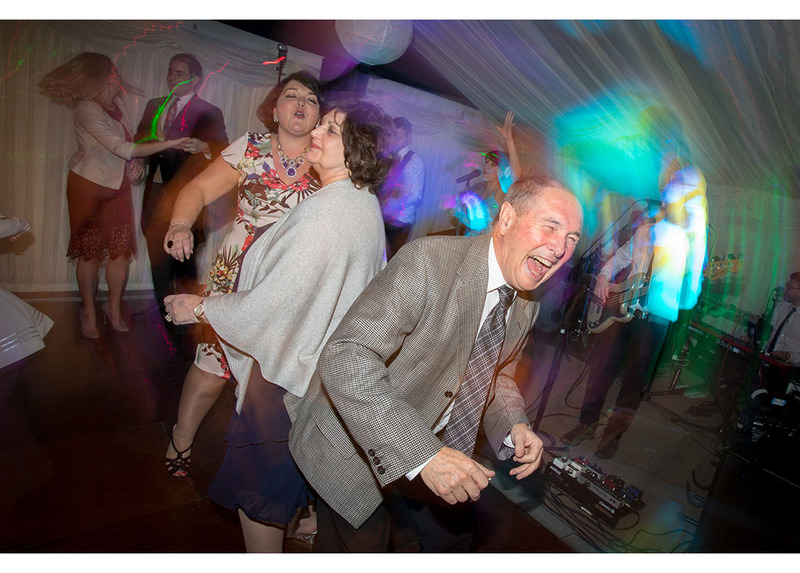 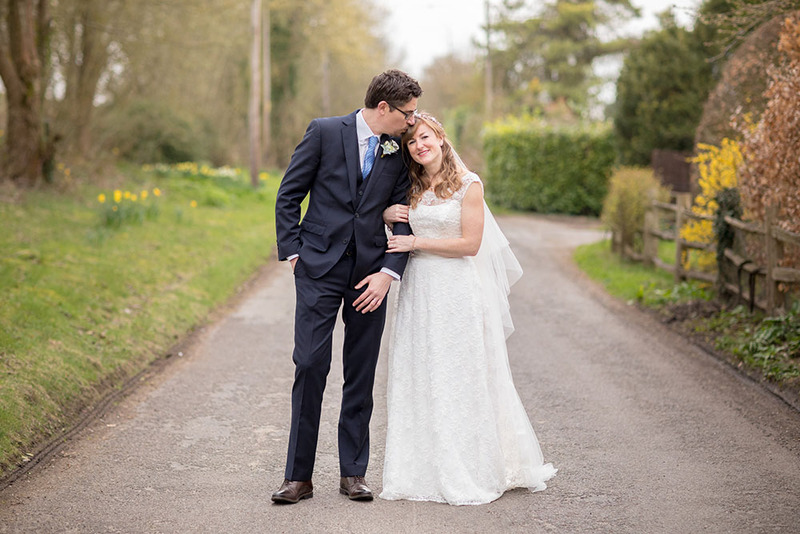 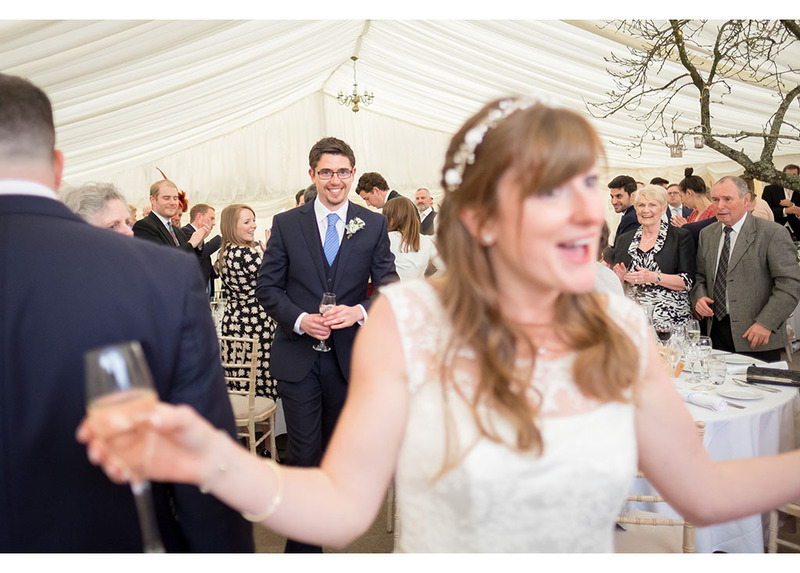 Just like her sister, Susie chose to marry in the village church and return to the family home where a beautiful marquee had been set up in the garden for drinks, the wedding breakfast and dancing late into the evening. 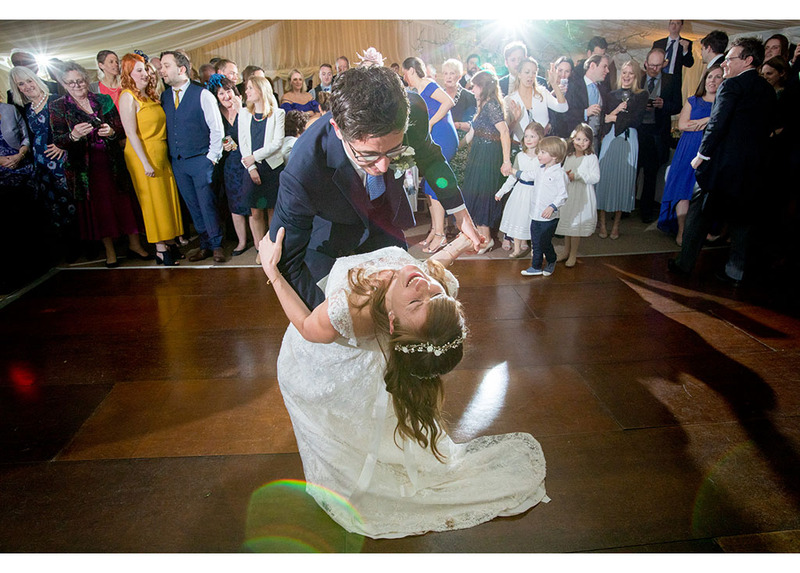 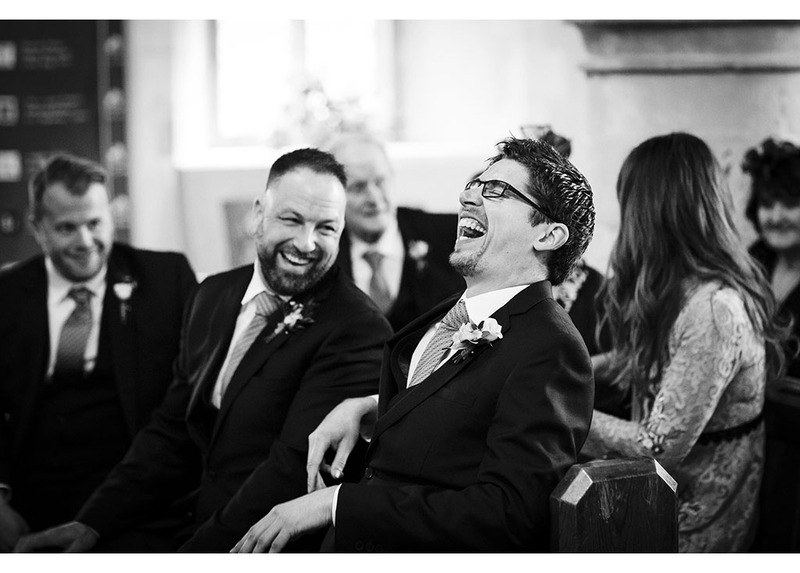 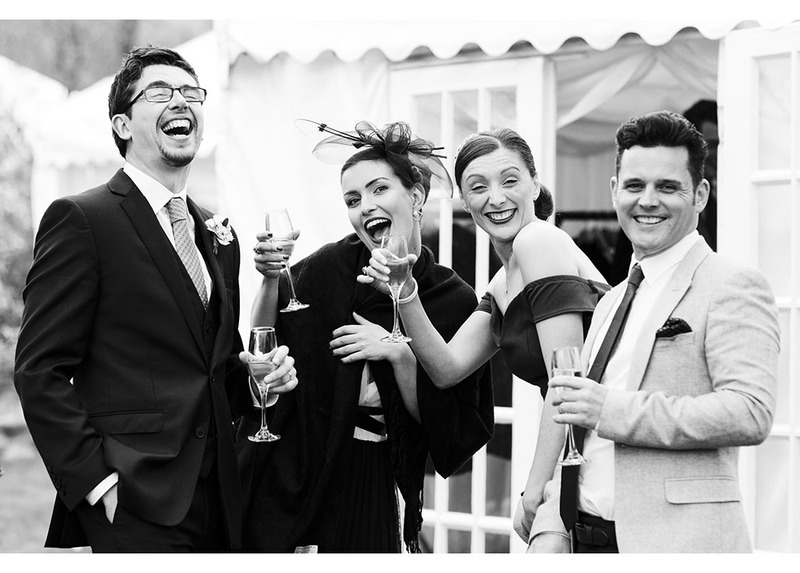 Susie & Kev’s big day was the best wedding to kick start our 2018 and we hope they are all as much fun as this one. 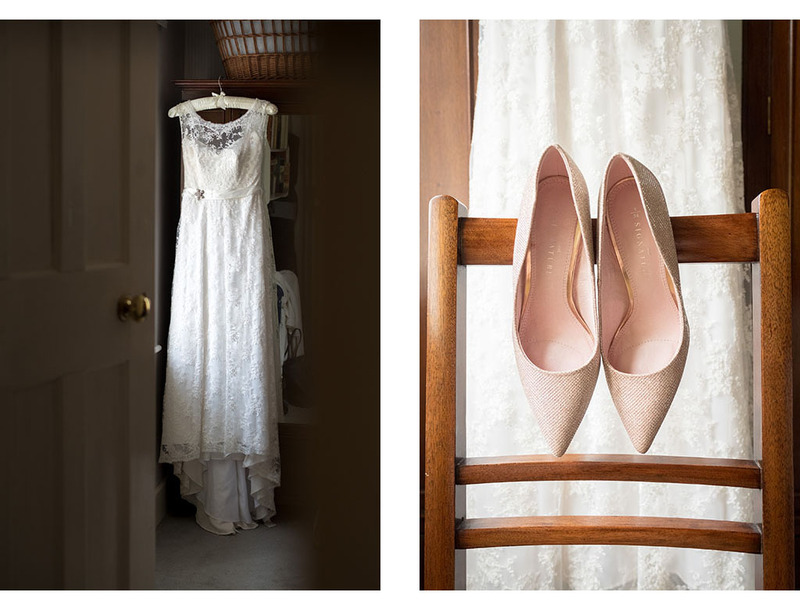 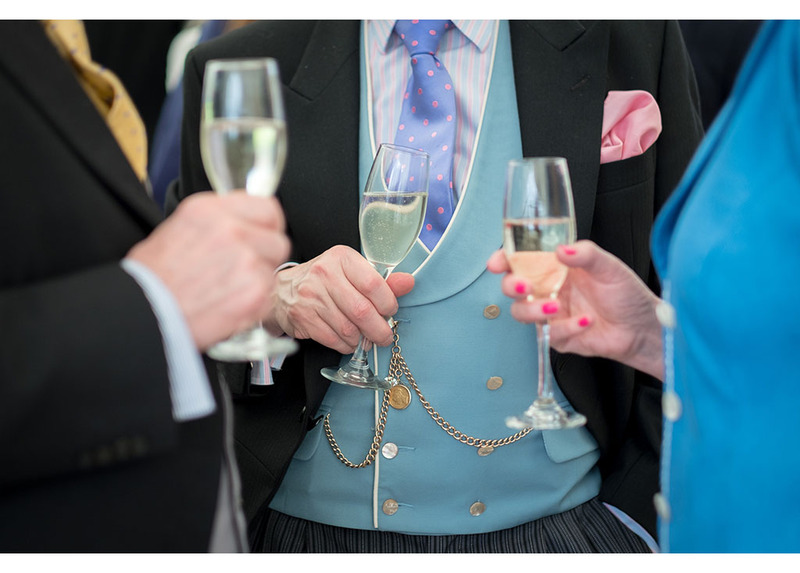 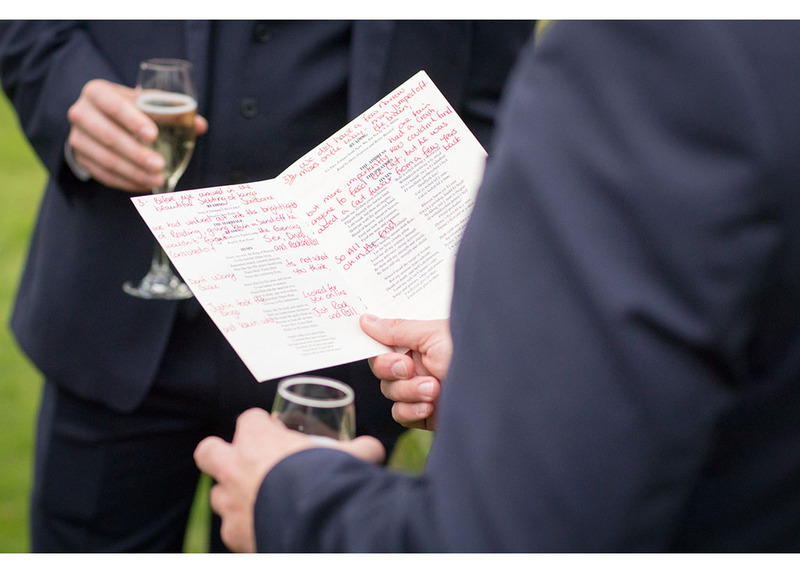 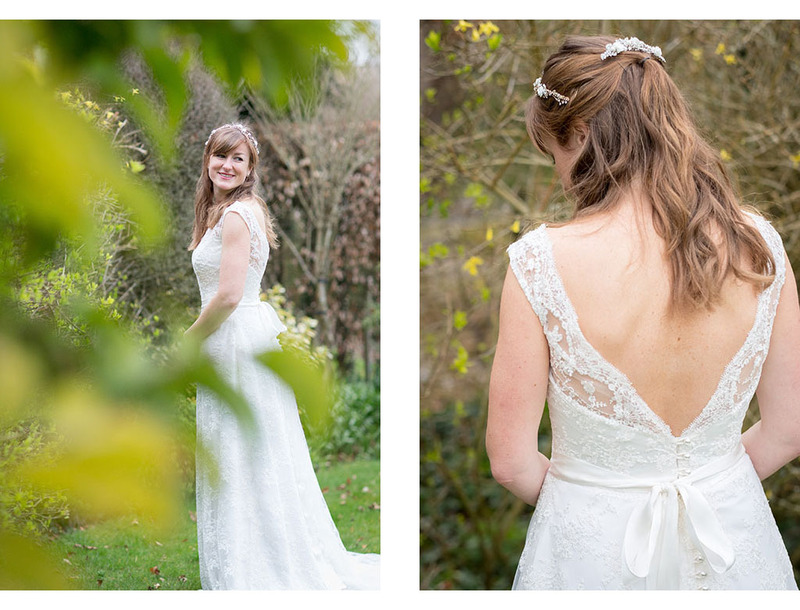 Here are some of our favourite images from Susie & Kev’s beautiful english garden country wedding day. 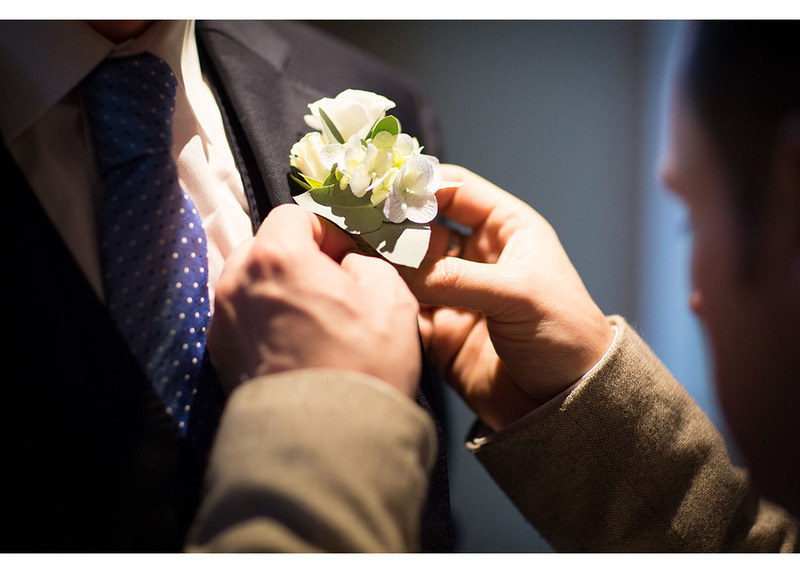 Garden Inn Florist, Stockbridge, Hampshire. 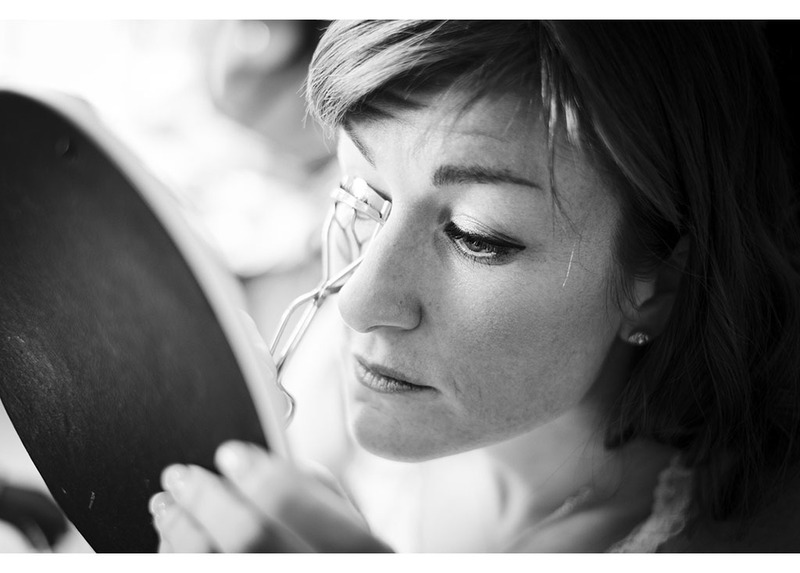 The Daisy Cake Company, Romsey, Hampshire. 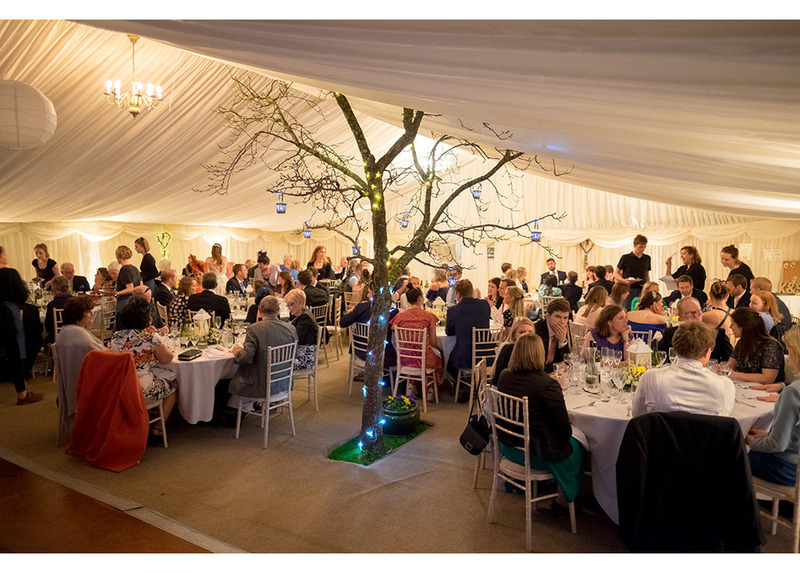 Catering by Wilde About Food, Gayle Wilde. 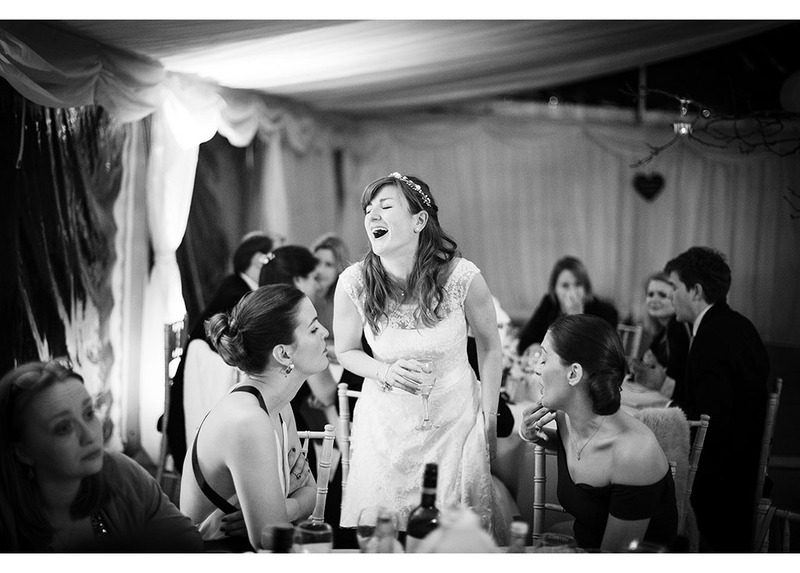 Live music by The Deloreans Band. 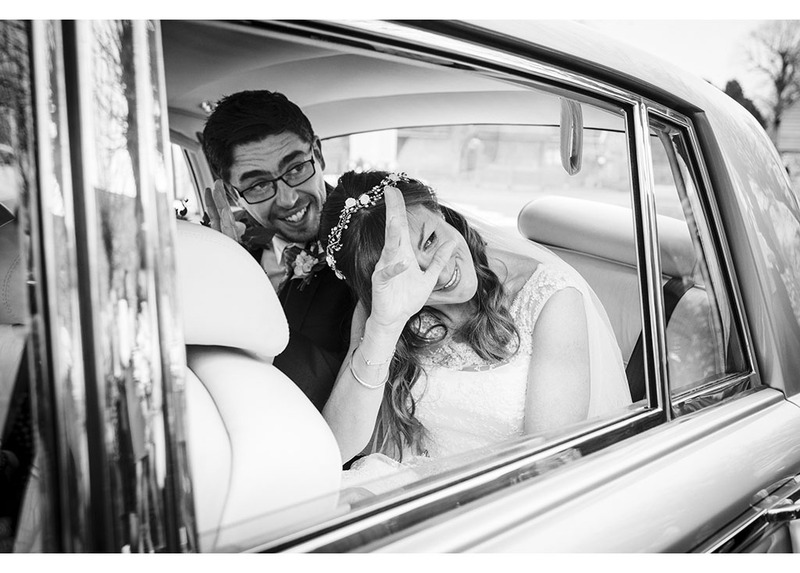 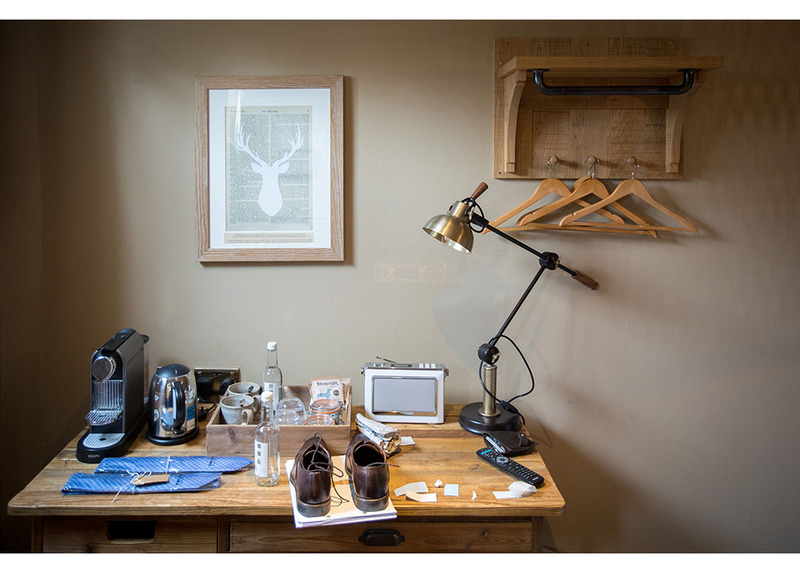 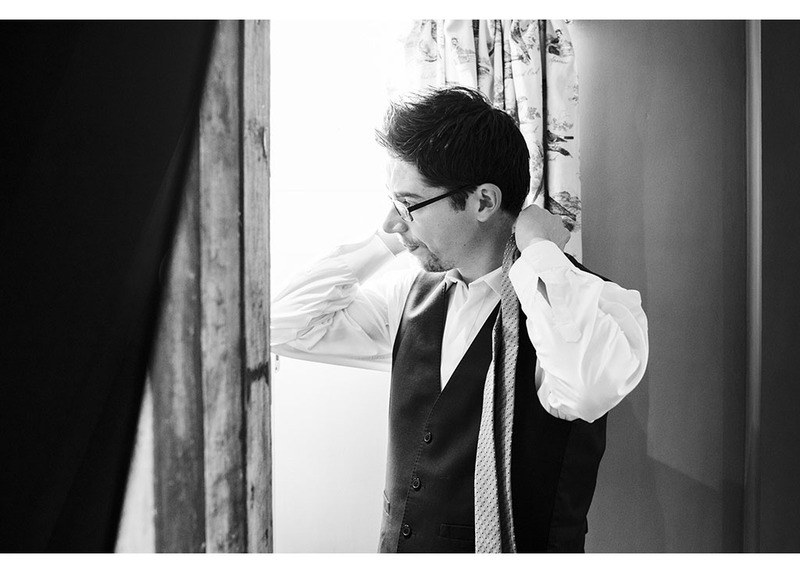 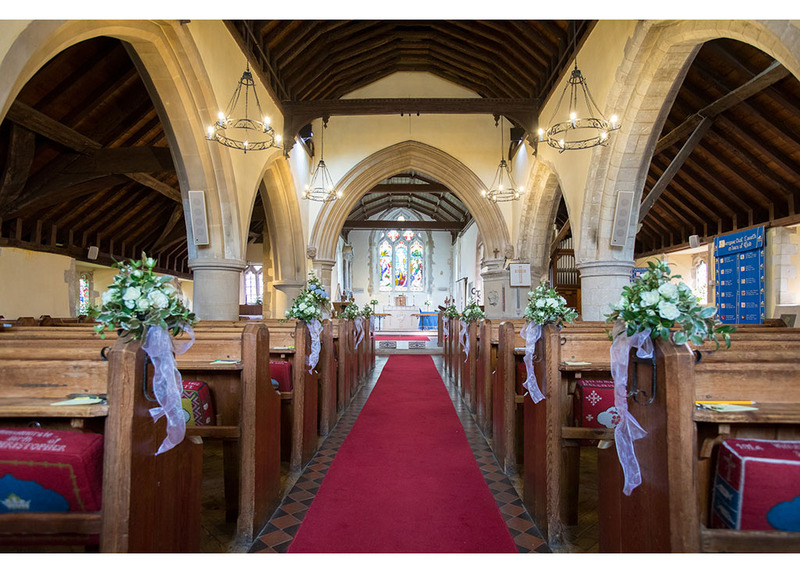 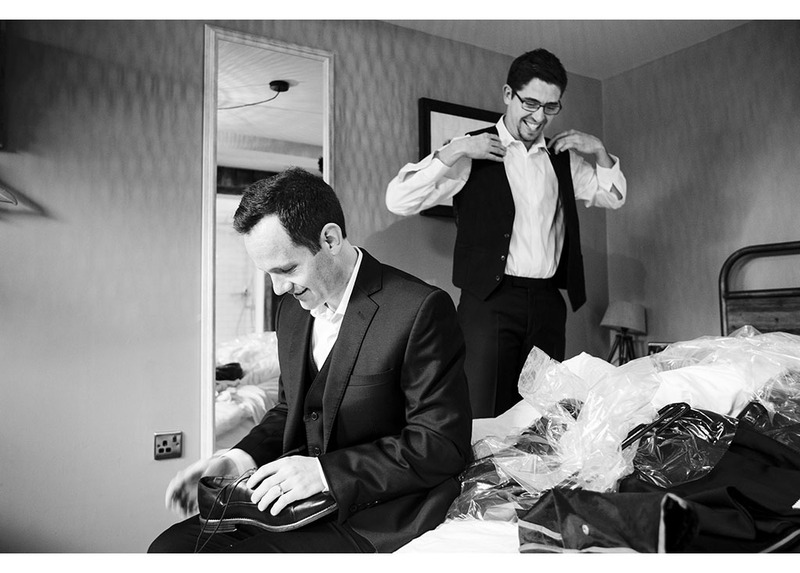 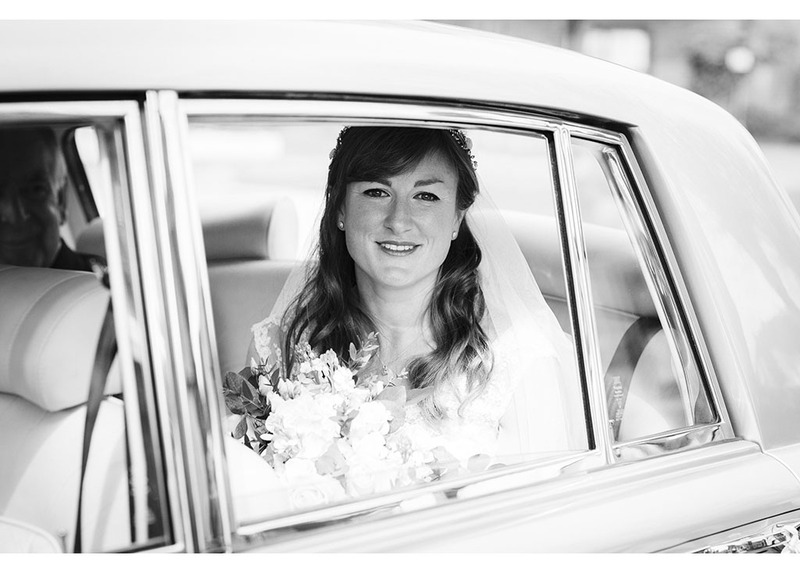 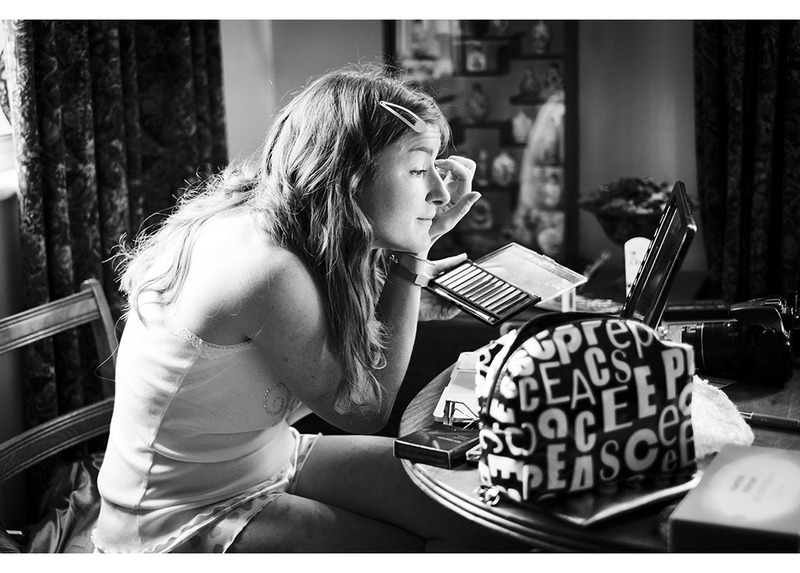 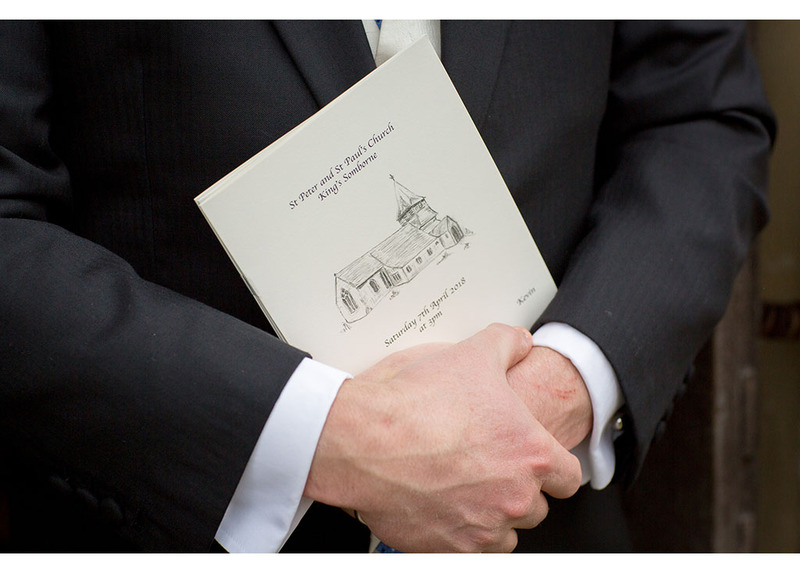 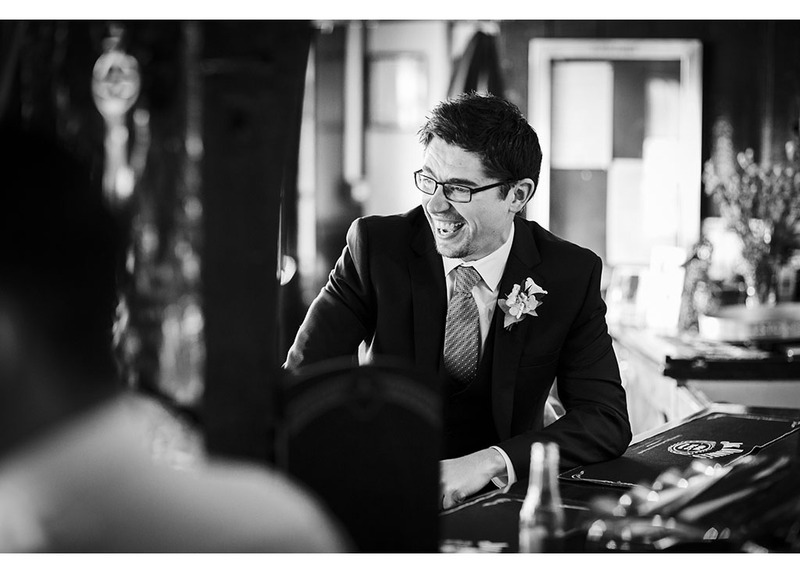 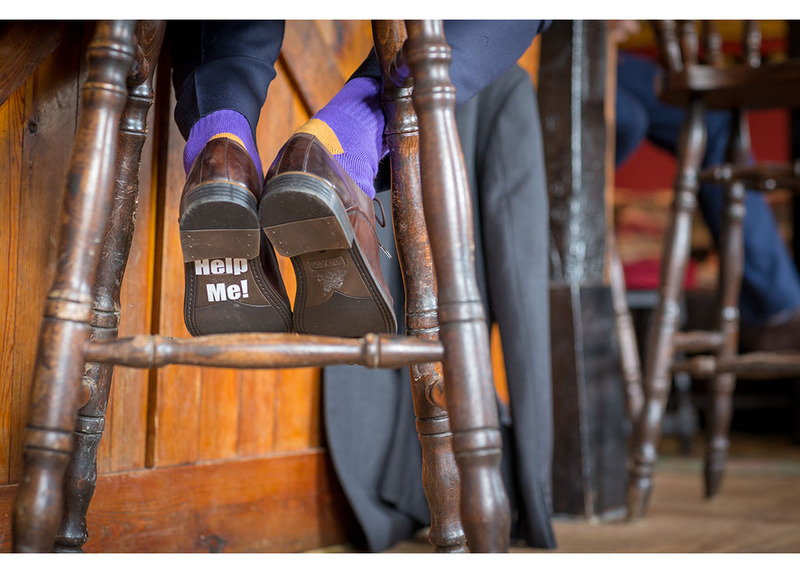 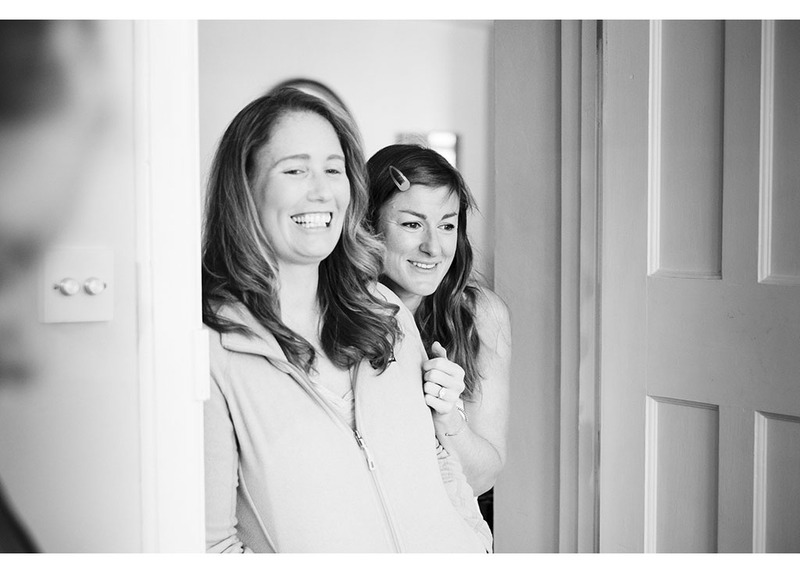 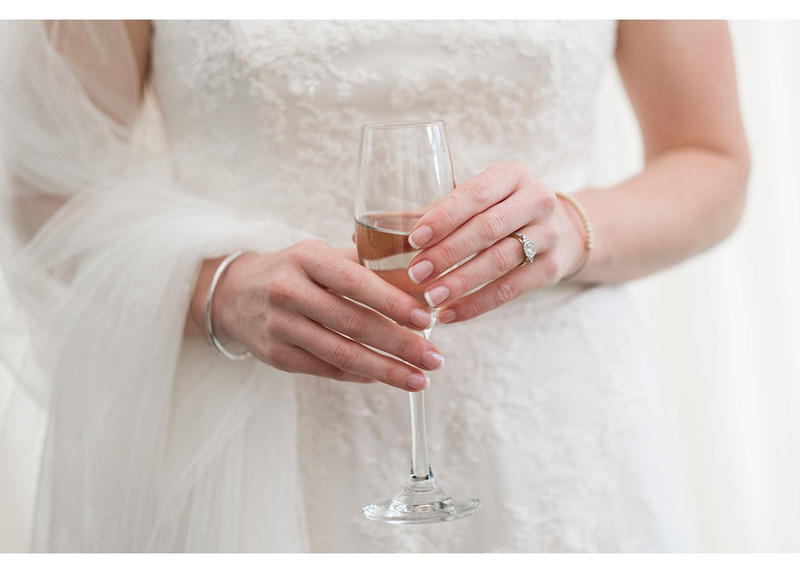 Category: Essex wedding photographer, Essex wedding photography, Uncategorized, Wedding Photography.